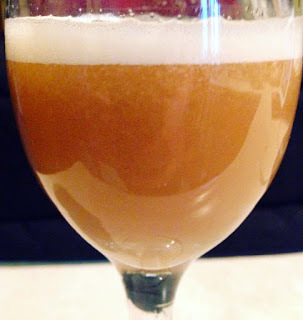 A sample of the MacIntosh Apple Juice that my mom and I juiced this weekend and it turned out GREAT! I know I went 'missing' for a bit again but I should be back in full force again tomorrow with plenty more to share!!! haha it does look a little like beer! 2016 Best juicers ! Juice as we know it could change forever as the 2016 best juicers offer a selection unparalleled with previous years. Juicers have always been in fashion.